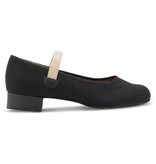 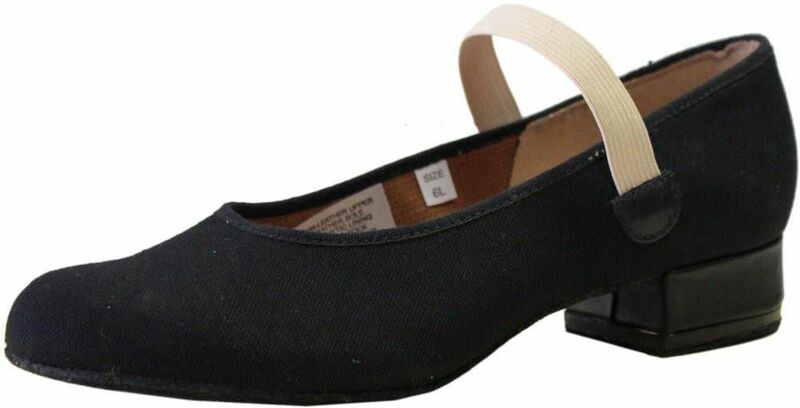 The Karacta Flat has a 3/4” inch heel. 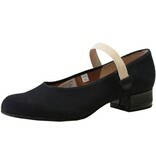 It has a canvas upper, a cotton lining and suede sole. 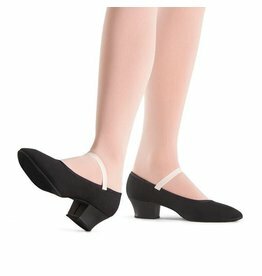 Perfect for ballet examinations like an RAD Exam and stage work. Please note that there are no sizes 2.5 though 3.5, they do not exist.